The countdown has finally went out and it is time for action. The gigantic localusic festival is finally underway and it is time for celebration. More and more action will be taking place this week as different muaic genres rolls us the action this week. Local artists,music groups and theatre troupes have their craft together and are ready to dish out what they have been preparing for prior to the event. 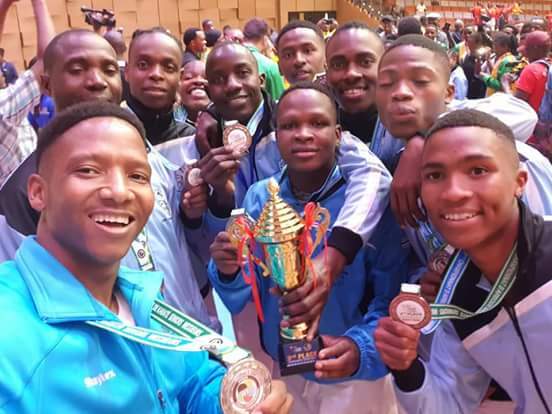 However,it is not only the locals that are set to blaze up the stage but also prominent artists from neighbouring countries. 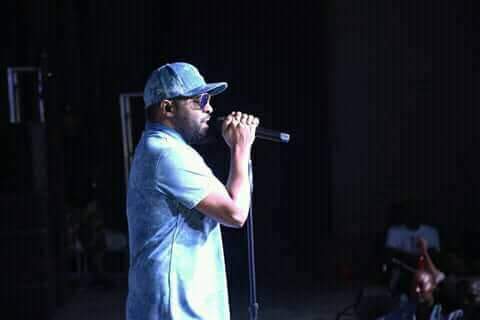 Many of the foreign artists are usually invited over to partner locals in different gigs, and they are always expected to lift the bar high,Musiq SoulChild did exactly that this past weekend when he perdormed at the GIMC Jazz festival. He commanded the stage in a way that no artist has ever done here in Botswana.It was evident he meant business and will not be dropping the bar as he maintained his performance theoughout. More action is expected to roll out this week with music.